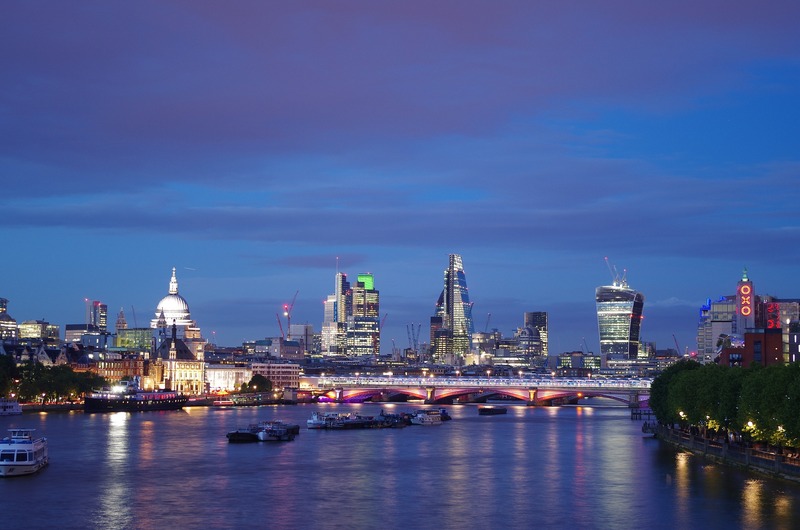 London’s skyline is set to dramatically change over the next decade, but it’s a certain ‘1 Undershaft’, recently approved by planners, that has caught our attention. Is this the latest example of an uninspiring pattern in how these developments are being branded? 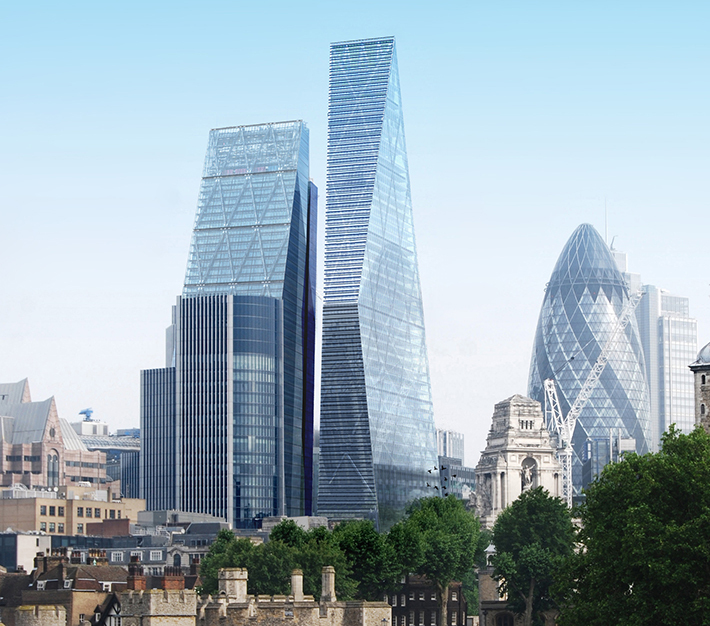 The plans look incredible for the new 73-storey development in the City of London. When it comes to global cities, status is universally recognised by height, and like The Shard, 1 Undershaft will rise as high as planning consents. No doubt a radio mast will be sneaked on just to pip it. News of these tall buildings usually elicits plenty of discussion, as expectations are often equally as high as the developments themselves. Interestingly, however, when it comes to branding them in the heart of the insurance district, it seems not naming tall buildings is the done thing. It’s all pretty underwhelming, with ‘1 Undershaft’ simply the address of the latest addition. The same goes for 35 St Mary’s Axe, where it took the public to coin the now famous ‘Gherkin’, or 122 Leadenhall Street, which is now widely (and humorously) referred to as ‘The Cheesegrater’. Perhaps that’s the idea here too, but do we really want the cluster to be named after a glut of items more frequently found in a kitchen? With the current trend, the risk is that future generations will look back on this time of great economic expansion and be left to ponder why Rome had the Colosseum, New York the Empire State Building, and London got the ‘Can Opener’. Placing brand at the heart of the project from the outset is crucial, and finding a story to base the new brand off can help it make a lasting and more meaningful connection. The City is, of course, steeped in rich history that could be drawn upon. 1 Undershaft was once the location of a maypole destroyed by an angry mob in 1547, so why couldn’t future meetings be held at ‘The Maypole’? Creating a brand for a building that is more than just an address or a name can help it to become more than just concrete and glass in the eyes of those that might invest in it, work in it, or simply walk past it. I’d love to hear what you think. Underscore works with major property companies to develop their brand strategies across corporate, place-making and Investment. To see some examples, please click here.